We are thrilled to announce the 2017 David Carr Prize finalists! 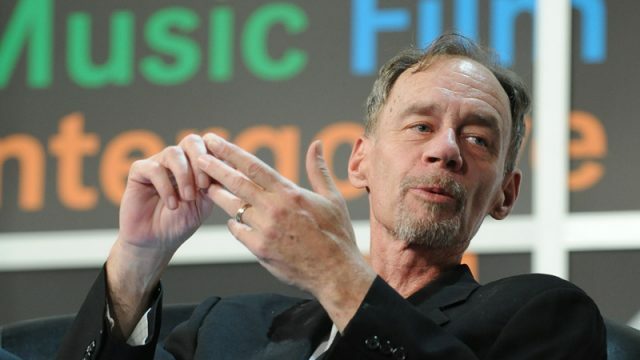 The David Carr Prize was launched to honor the New York Times writer David Carr, who spoke on numerous panels at SXSW throughout his career, and to spotlight the intersection of technology and journalism. The finalists had to submit an essay that answered the following prompt: What will it mean to be human in the age of machine learning and artificial intelligence? What will this mean to you in terms of human creativity, identity, love, communication, and community? Given that current AI-based algorithms are a big part of today’s fake news problem, your essay might also address human solutions to this pressing issue. After receiving so many thoughtful entries, the SXSW selection committee had an immensely difficult time narrowing the finalists down to just five. Read their heart-felt, charming, and haunting essays below. Stay tuned to SXSW News and follow us on Twitter for when we announce the winning essay later this season. Congrats, finalists!